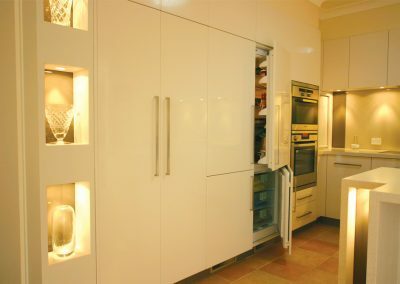 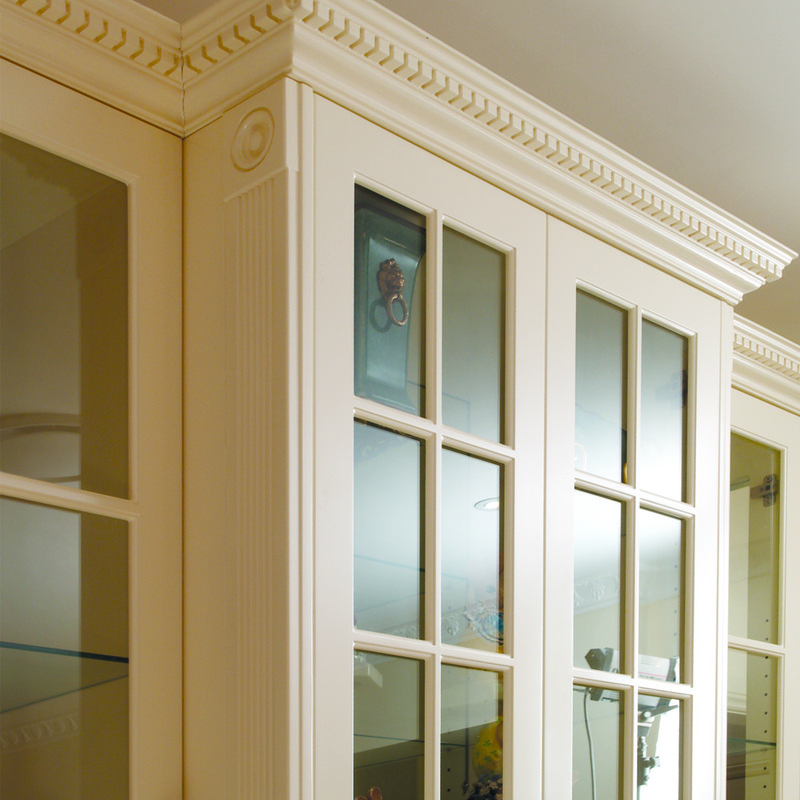 Our range of accessories can help add class and elegance to your next cabinet project. 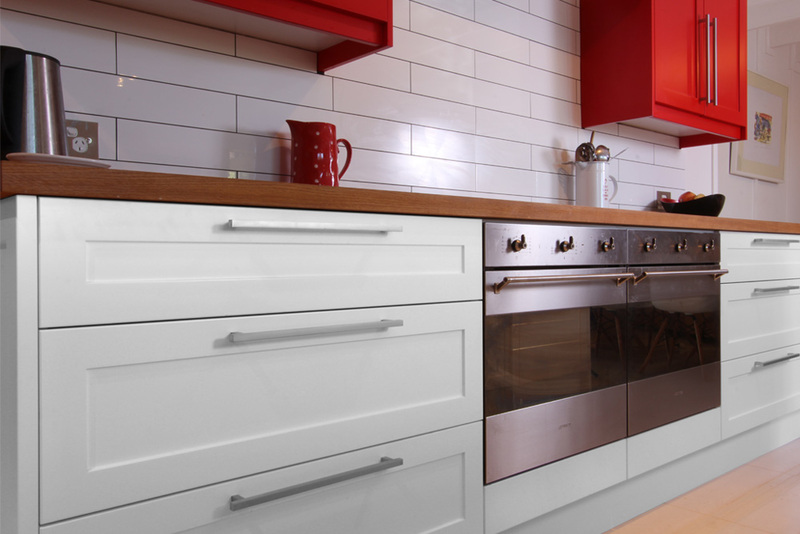 At Tesrol we produce a range of accessories to suit your next kitchen or cabinet project. 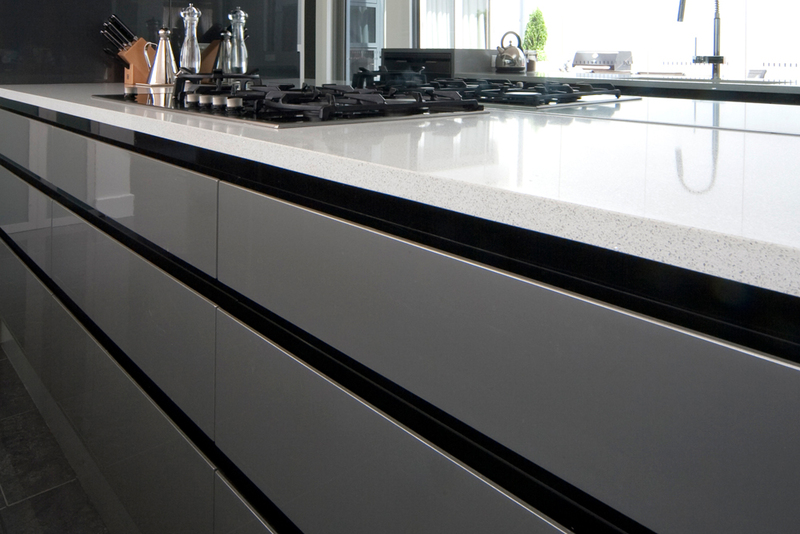 View our range of accessories below that can enhance residential or commercial projects. 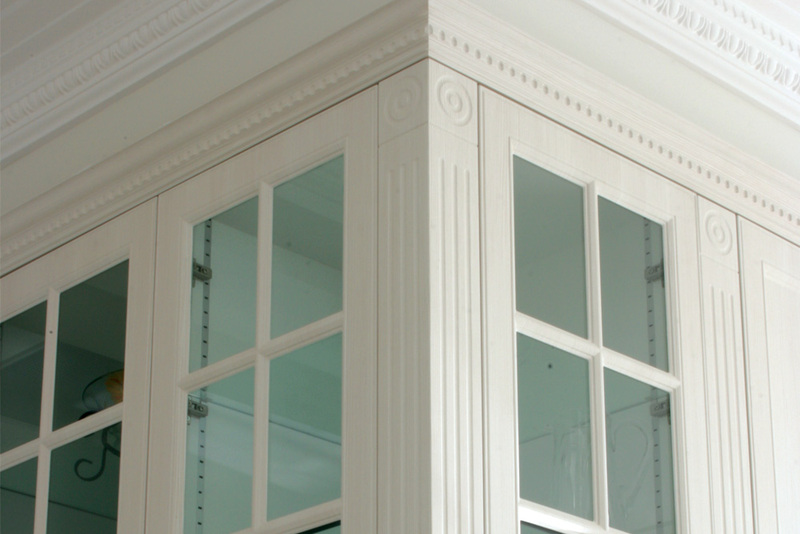 These exciting framed doors complement Tesrol’s comprehensive range of cabinet doors. 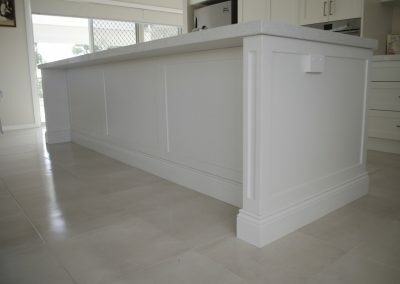 Tesrol can produce Bar Panels to suit kitchen counters, cabinets, entertainment units as well as bars. 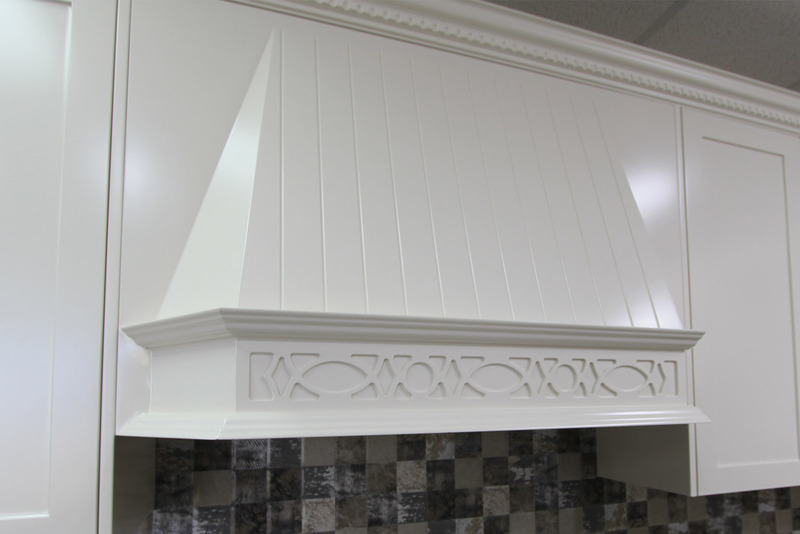 Designs can be flat panel or routered. 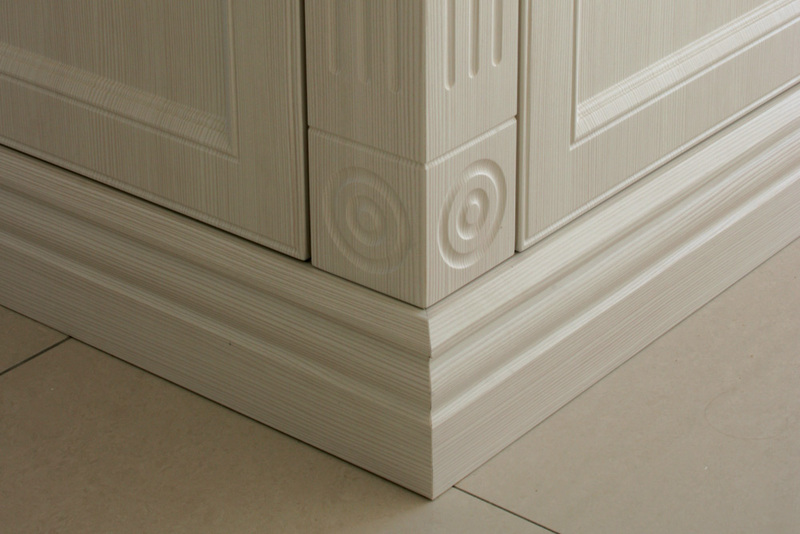 Finishes can be in vacuum formed,decorative board, paint or supplied as raw MDF for cabinet makers to finish to your specification. 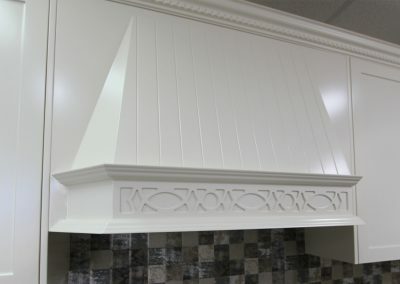 Tesrol produces assembled ornate rangehood canopies, allowing your cabinetmaker the ability to add some olf world charm to your kitchen. 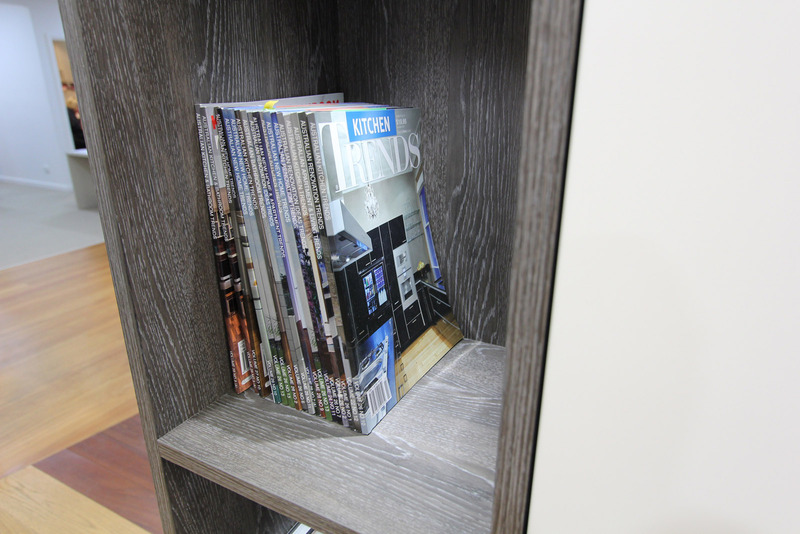 They come available in raw MDF or painted finishes only in either 800mm or 1100mm wide. 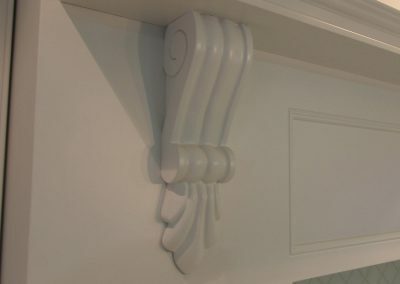 Tesrol provides the largest range of pre-finished capping moulding in Australia.Whether your project is modern, traditional or ornate there is a style designed to suit. 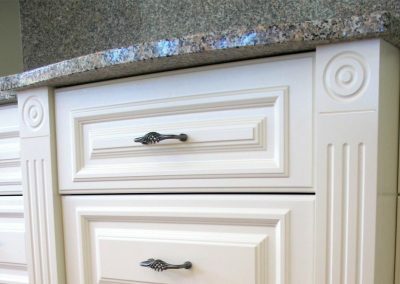 Decorative blocks and columns are the perfect accessorie for adding a touch of old-world charm to any cabinetry project. 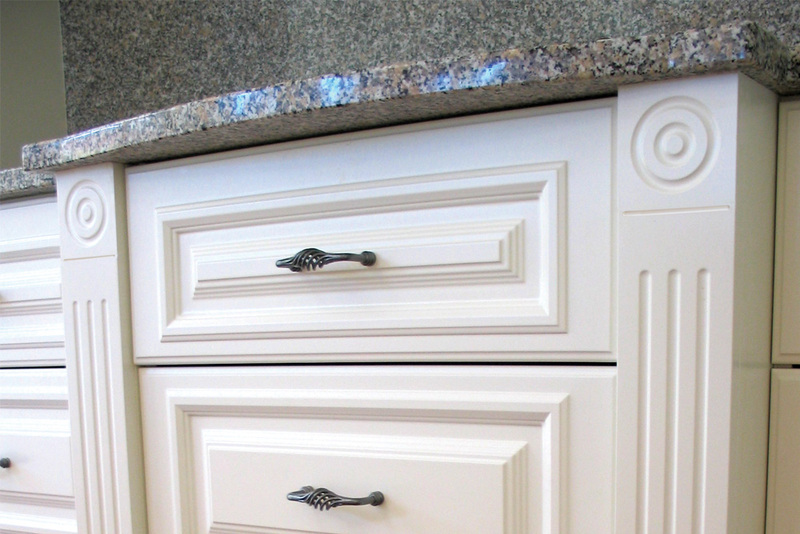 Decorative Corbels will can be used to add a professional finishing touch to your cabinetry. 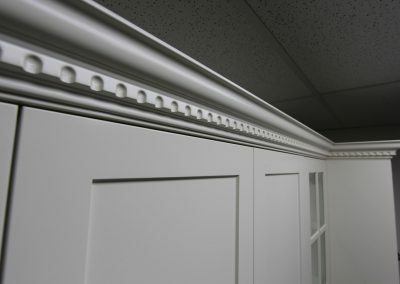 Corbels are available in either Raw Pine or Painted finish. 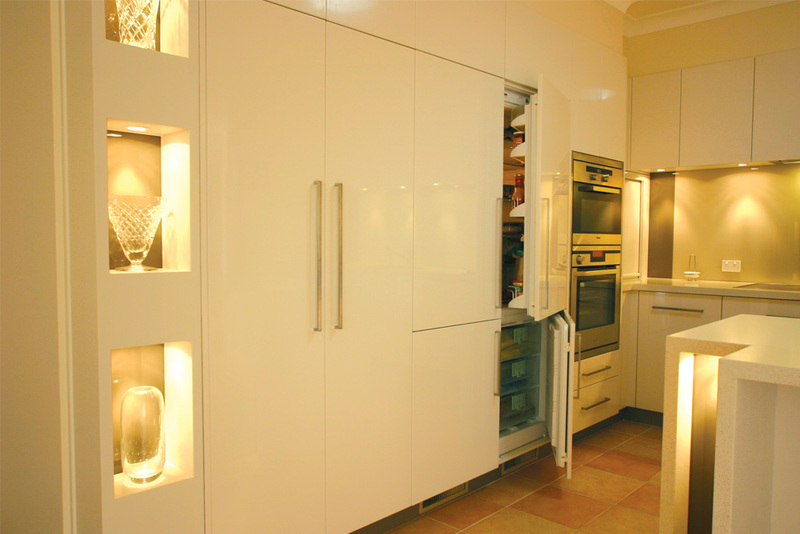 Tesrol produce individually routered doors to dawers cut from a door and even matching grain doors to suit your needs. 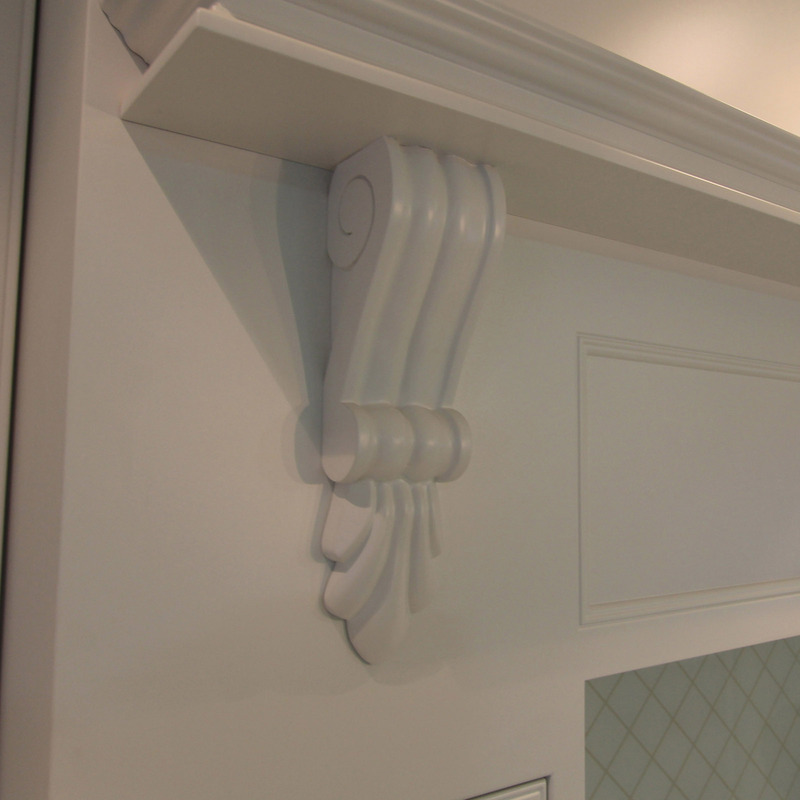 Tesrol was the first company to perfect the development of seamless Vacuum Formed panels, removing the needs for joins thus achieving a seamless paint like finish that is professional and clean. 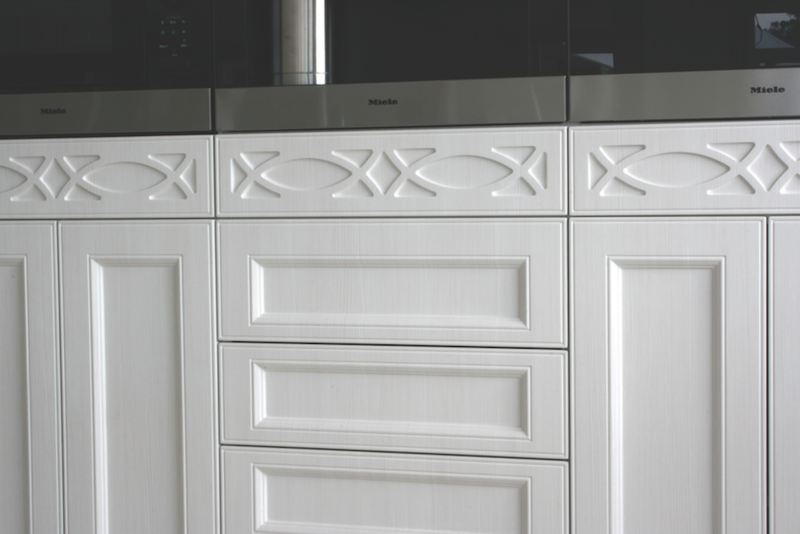 Fretwork can be used to give a sense of bespoke elegance and a sense of timeless class to your kitchen or cabinetry. 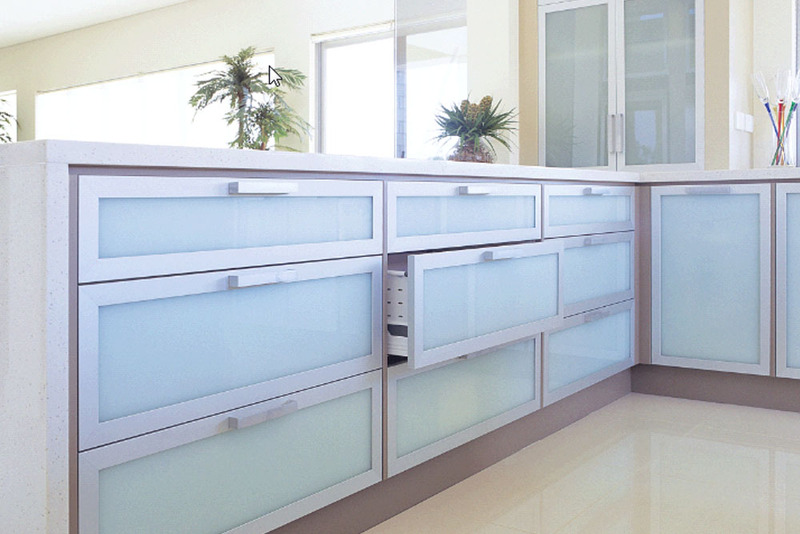 Glass Frames Tesrol produces Glass Frames for most of the doors in the range. 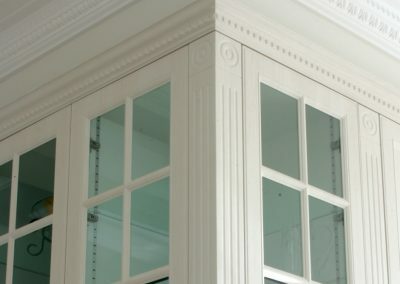 The cabinetmaker can then insert glazing to your requirements, whether it be clear, frosted, coloured or stained glass. 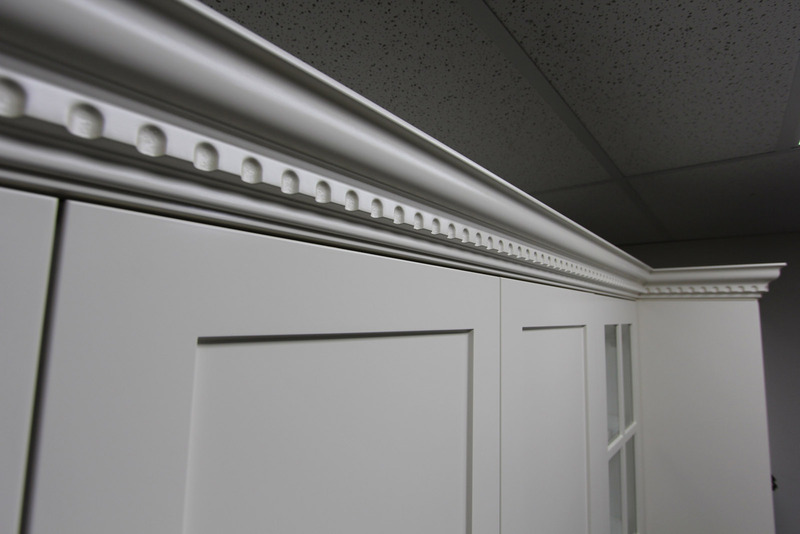 Finishes available for frames are: vacuum formed, PurGloss, painted or raw MDF for your cabinetmaker to finish to your requirements. 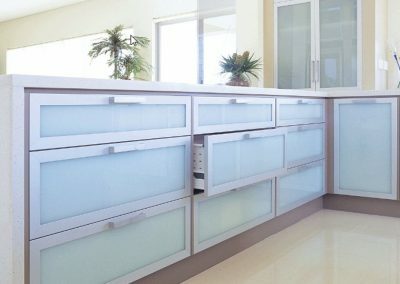 Tesrol offer a range of Glass Frames and Glazing bars to suit your next kitchen or cabinet project. They help to create a unique spacious showcase while adding a touch of elegance and character to your cabinetry. 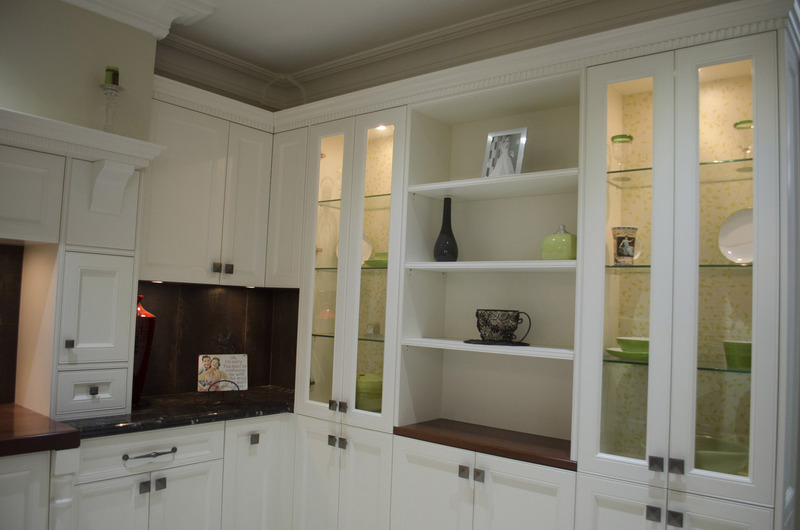 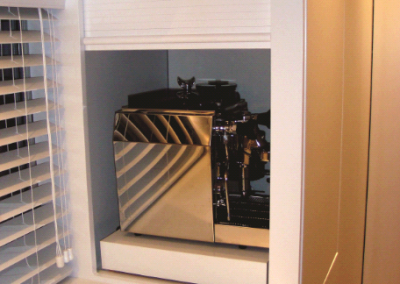 Tesrol produces components for open shelving so that they coordinate perfectly with your new cabinetry. 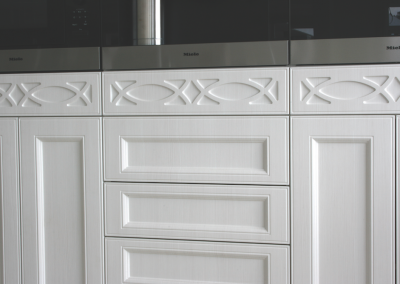 Finishes available are: vacuum formed, decorative board, painted or raw MDF for your cabinetmaker to finish to your requirements. 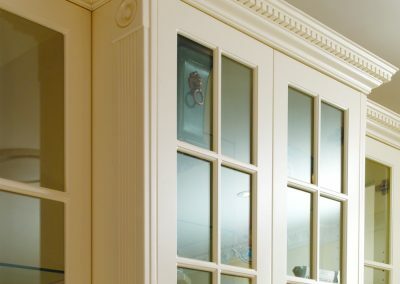 Tesrol produce pantry doors in a variety of designs and profiles to enhance your kitchen, from integrated wall features to elegant routered doors. 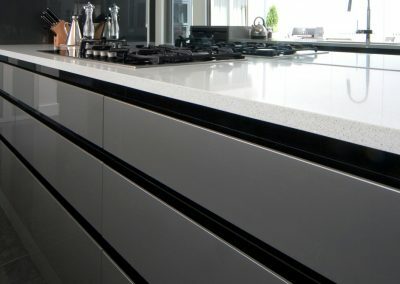 Current trends in kitchen and cabinetry designs have uncluttered lines. To achieve this look, Tesrol has developed the recess rail which is available in either raw MDF, Vacuum Formed or Polyurethane finishes. 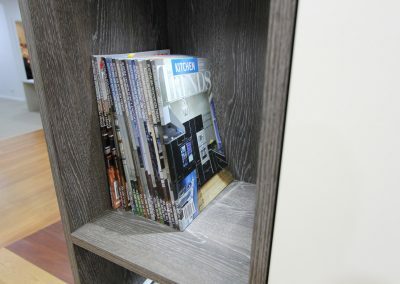 Available in both a “U” and “L” rail. 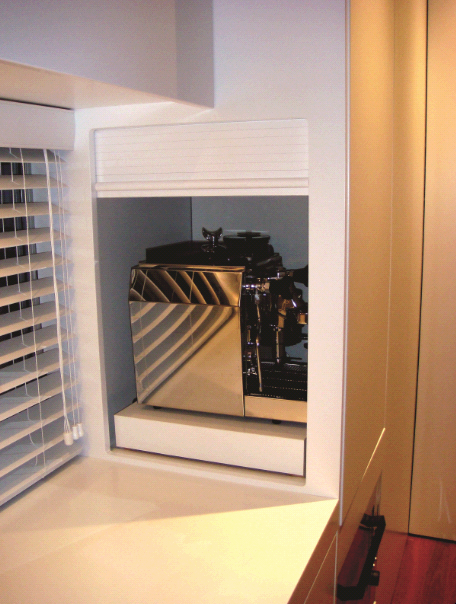 Roller shutters are a great way to get access to sliding shelves or applicances without the need for a door to be in the way. 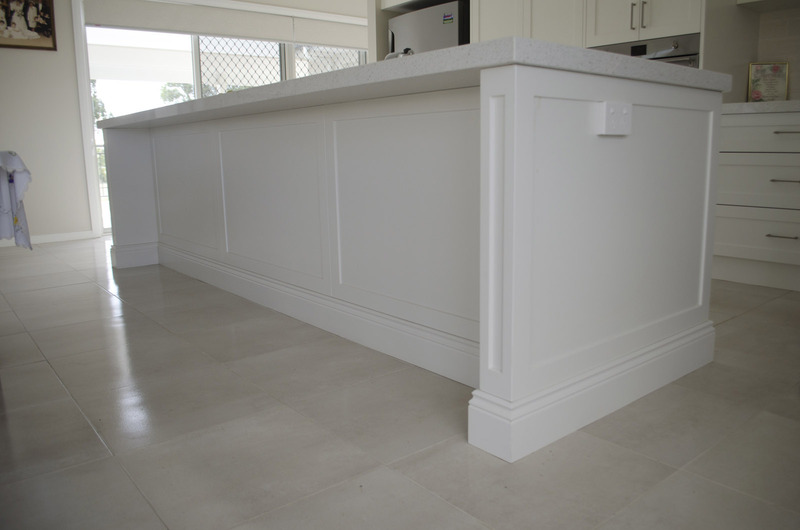 Matching skirting has become an important component of both kitchen and home design. 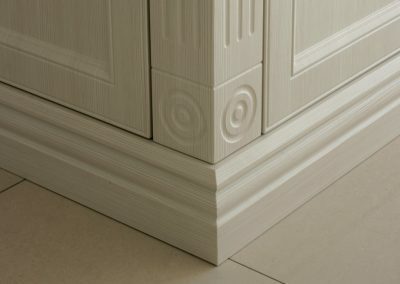 It can be used to make a project feel more uniform Tesrol product skirting designs available in either raw MDF, Vacuum Formed or Painted finishes. 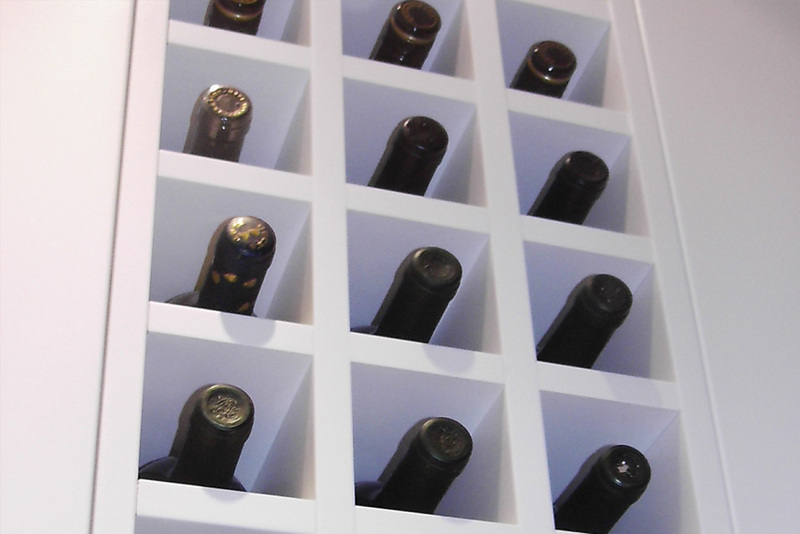 Wine racks are available in kit form designed for your cabinermaker to simply integrate into you project.